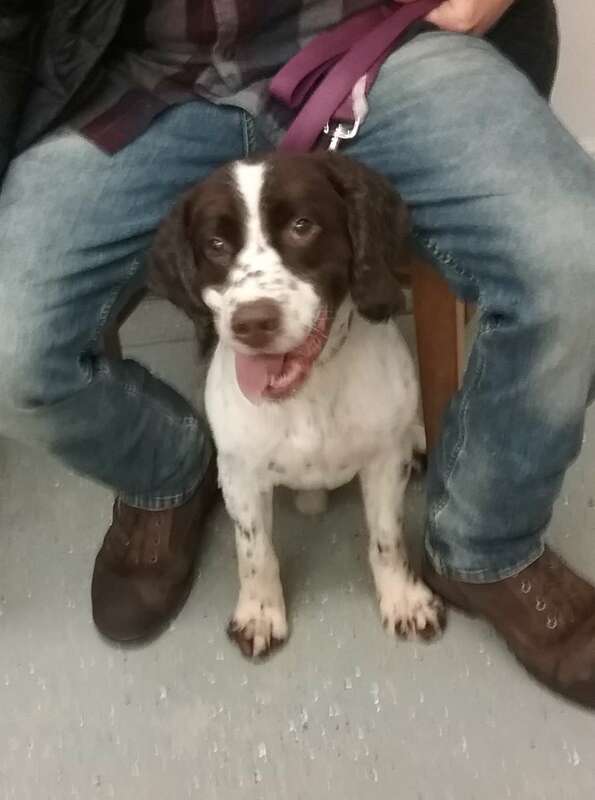 Bud is a 9 year old, English Springer Spaniel. Bud was surrendered to the shelter, Elk County Humane Society in Saint Marys, PA, by his original owners because their two dogs were not getting along. This old guy is looking for a loving home willing to cuddle with him on the couch so he can sleep the day away. Though a bit of a couch potato, Bud is always up for going for a walk and walks perfectly on a leash.